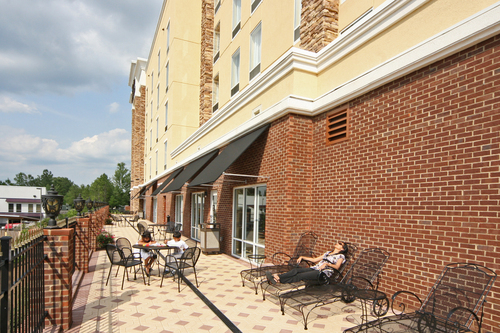 Whether you are traveling to Birmingham for business, with a weekend sports team or to visit Samford University and UAB, you’ll find everything you need for a successful stay. 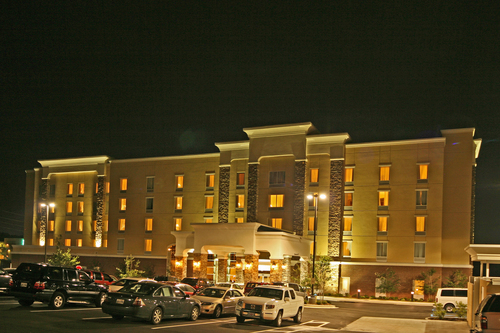 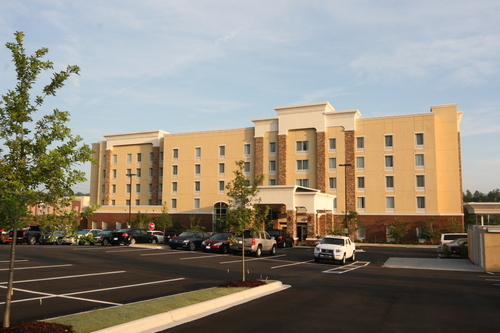 Indulge in Hampton’s free hot breakfast and feel at home in a comfy guest room and suite. 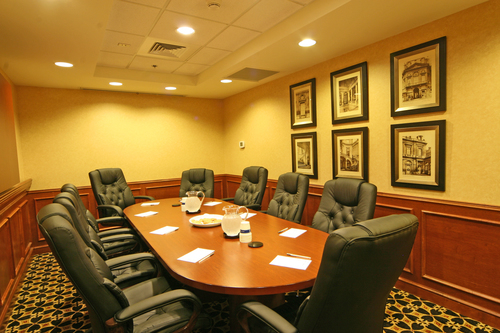 Prepare for a meeting at the work desk or convenient lap desk and enjoy free high-speed internet access. 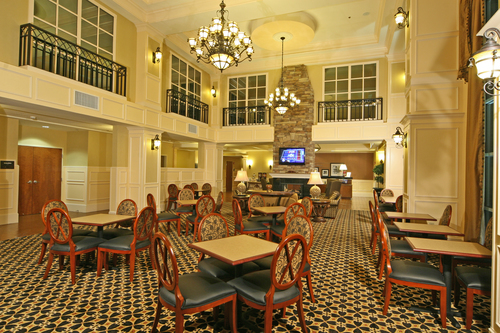 Watch a favorite program on the 32-inch LCD TV and prepare a snack using your in-room microwave and refrigerator. 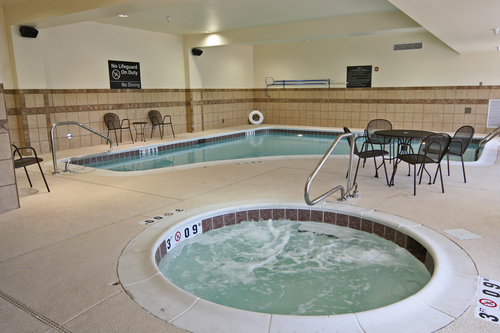 After a long day, relax in our indoor pool and unwind on a clean and fresh Hampton bed®.